← How to rotate the page when converting WMF to EMF? A pdf owner password is the password used to set document restrictions in pdf files. As of the latest PDF version, document restrictions include printing, changing the document, document assembly, content copying, content copying for accessibility, page extraction, commenting, filling of form fields, signing, and creation of template pages. In Adobe Acrobat, the pdf owner password is called the change permissions password. Therefore, setting an owner password allows you to protect your copyrights. And if you want to set particular permission of your file, for example set the permission of copying text of a pdf file, you could use Advanced PDF Tools Command Line. 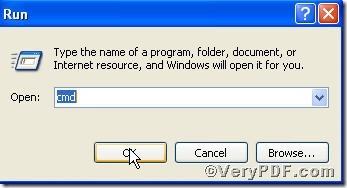 Just add -S "-permission=4" to the command line of setting owner password, you can finish setting the permission of copying text of a pdf file. See details below. -S permission=4: Allowed copy text and graphics from the document. 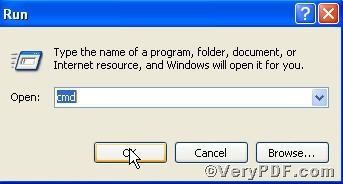 How to edit pdf art box using command line ?